We all want beautiful skin, am I right? You might be surprised to learn that we women spend $426 billion dollars a year on beauty products. Wow! How much of that money spent belongs to you? Do you have a vanity or cabinet full of expensive products that give you temporary results? Are you concerned about the affect these chemicals have? There is a way to naturally enhance your skin without purchasing a ton of product and putting harmful chemicals on your skin. 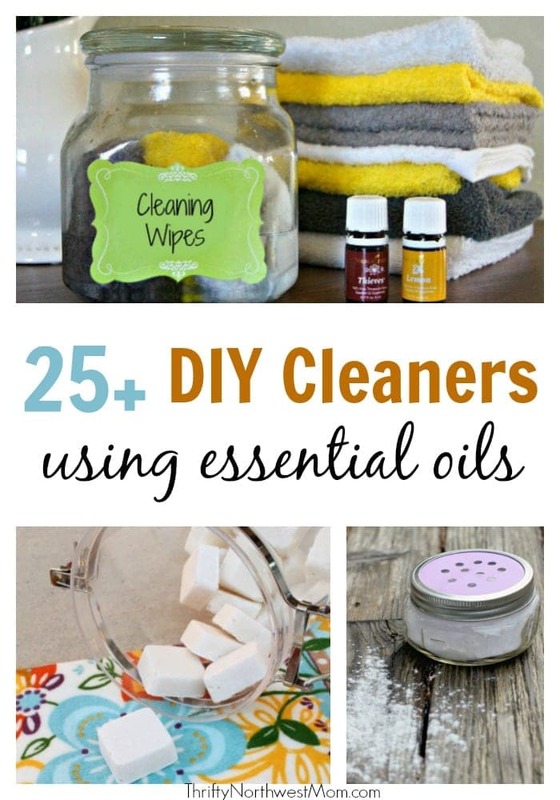 You can save money and feel beautiful in your skin by using essential oils and crafting your own beauty products. Essential oils have been around for centuries and once you’ve tried them you’ll understand what the hype is about. 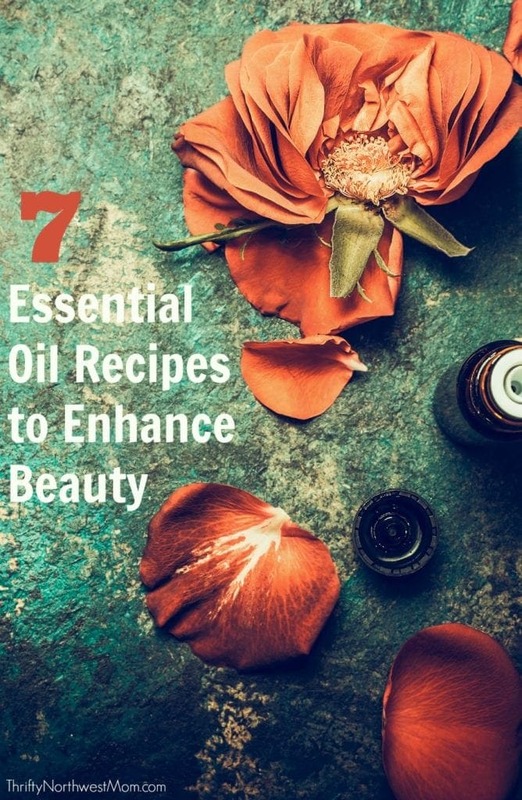 So if you want to look younger, have supple skin and a bright beautiful complexion check out these 7 essential oil recipes perfect for enhancing your beauty. 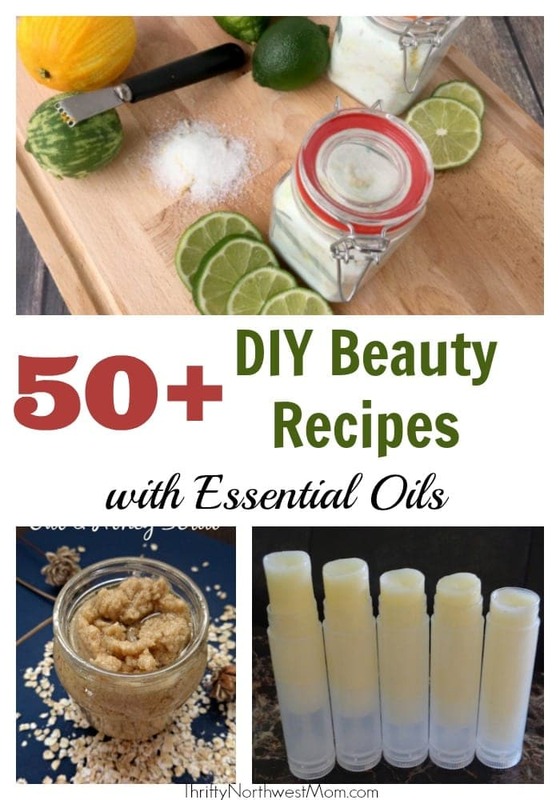 And don’t forget that we have this big list of 50+ Beauty Recipes with Essentials Oils! 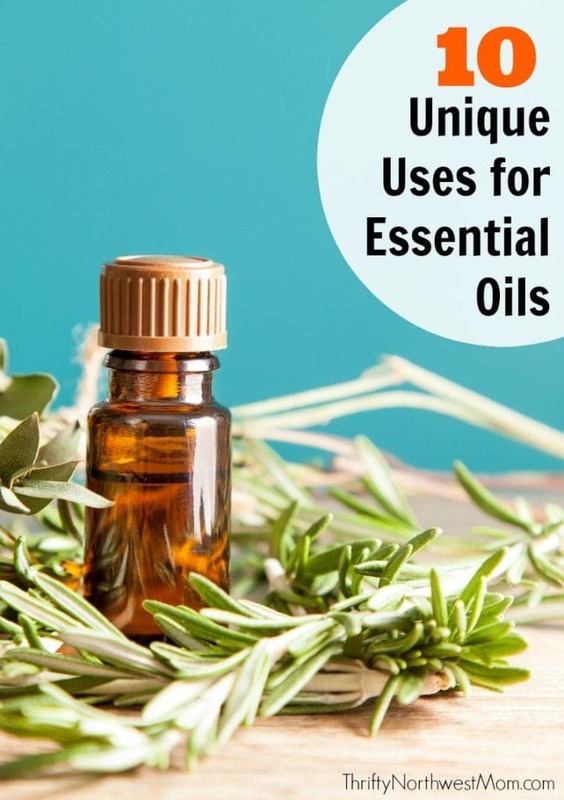 Combine the following essential oils and carrier oil and store in a glass jar in the fridge for 1-2 weeks; use day and night, apply to face in a circular motion and wipe clean. 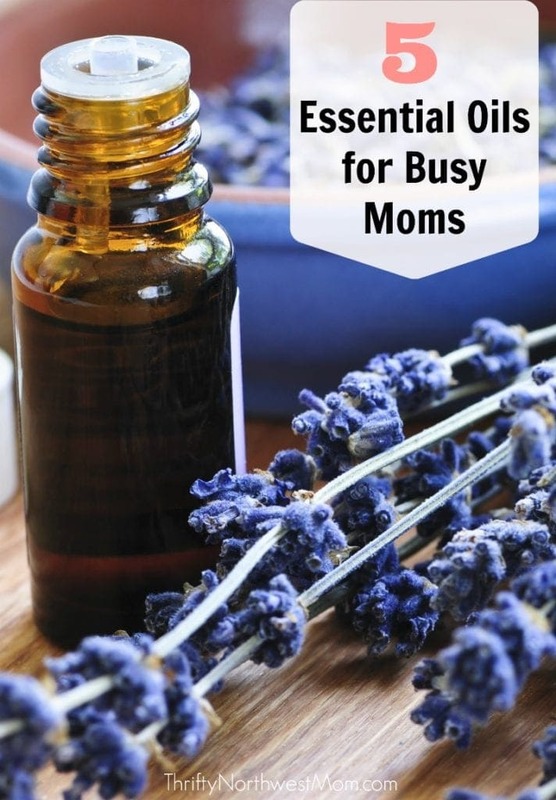 Combine and store these essential oils & carrier oils in a dark glass jar; massage a small amount into face and rinse with warm water and wipe clean with a soft cloth. These are luxurious essential oils and a small amount will work well, so that it will last for awhile. Mix all ingredients in a glass or stainless steel bowl or cup; put mixture in your hands and apply directly to dry skin scrubbing gently in a circular motion. Rinse well and pat dry. Works best if you use before getting in the shower or washing your face. Combine these essential oils and carrier oils and store in a dark bottle; put 10 drops in the palm of your hand and apply before bed. This is meant to be worn overnight and not for daytime use. 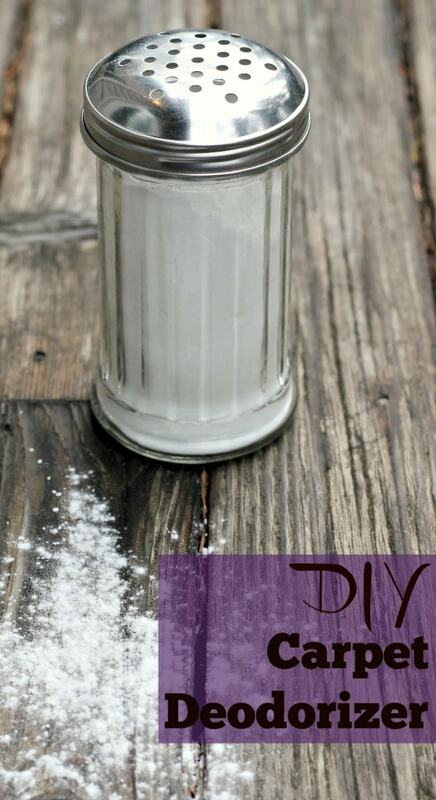 Combine each of the ingredients in a 1oz glass bottle; turn the bottle slowly allowing the oils to mix well. Use 4 drops on damp, clean skin. This balances skin tone while improving hyperpigmentation. You can make your own lip balm at home with a combination of coconut oil, beeswax, lavender and orange essential oils but personally, I find it easier to just buy them from Young Living (a company where we get our therapeutic grade, organic oils from). 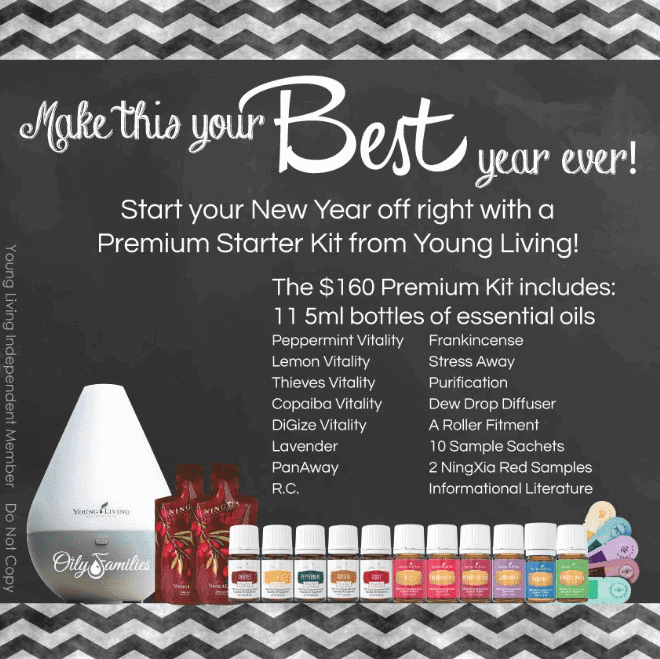 Young Living offers a few varieties of lip balm to choose from and a lip balm trio is available for members. Once you use essential oil lip balms, you’ll never go back to using the store kind. Essential oil lip balms leave behind hydrated, soft and supple lips and even accentuate the natural pigment of your lips.